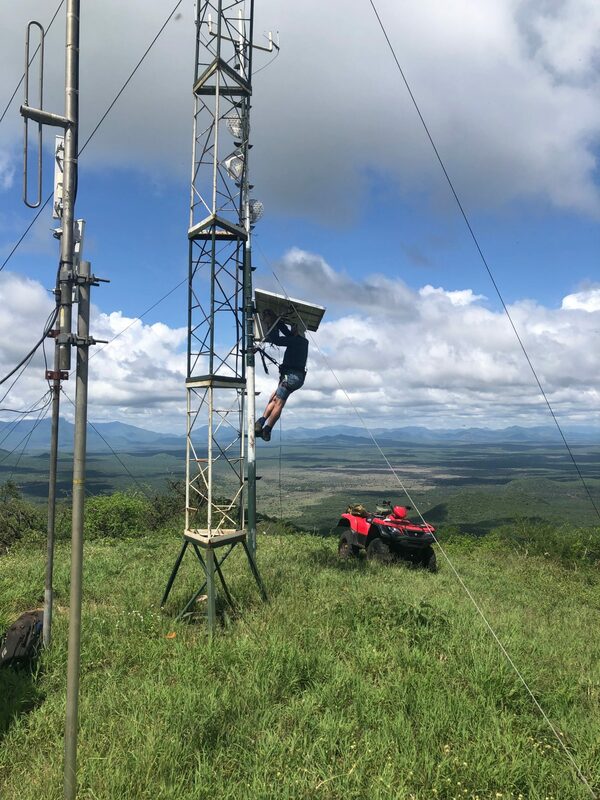 Over the past few months Smart Parks has improved and expanded its current installation at the eastern black rhino sanctuary based in Mkomazi, Tanzania. With a zero poaching track record and an increasing population this sanctuary runs one of the most successful eastern black rhino breeding programs. Since 2016 Smart Parks has been working on improving the security of this vulnerable species. 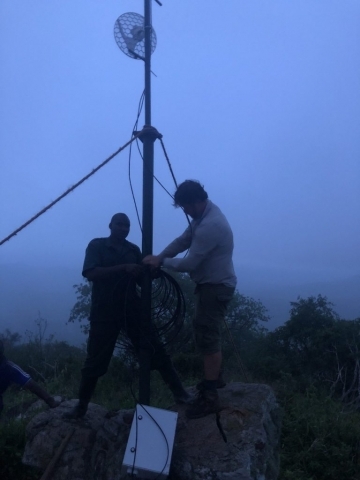 The Dutch non-profit organisation designed, constructed and provided the LoRaWAN™ -equipped sensors which were successfully implanted directly into the horns of critically endangered black rhinos in Mkomazi. 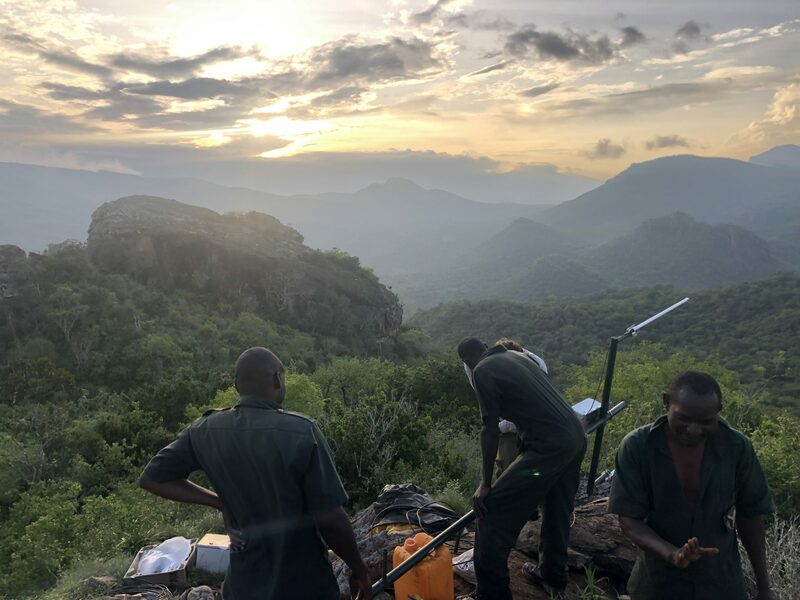 The sensors gave park rangers the ability to accurately monitor the whereabouts and activities of these large mammals and keep them safe from poachers. Thanks to the growing population the park was now in need of an upgraded network to continue tracking of the rhinos. 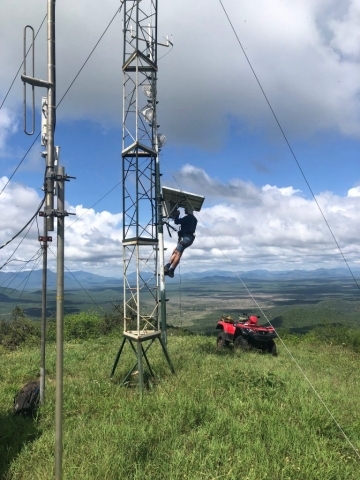 New gateways and improved sensor technology ensure complete coverage in the protected area. The Smart Parks project was co-funded by WWF Netherlands through their Innovation Fund. 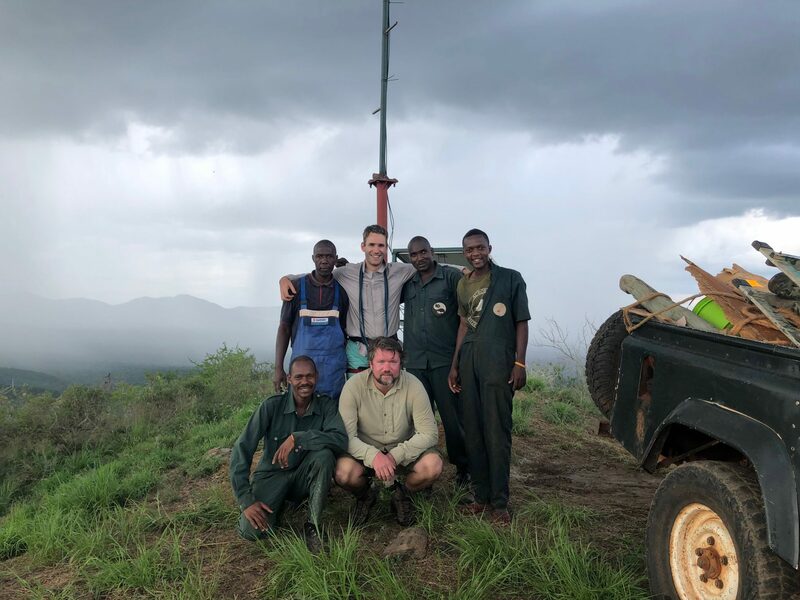 George Adamson Wildlife Preservation Trust – Field Director, Tony Fitzjohn: “As modern-day wildlife managers, we can be easily overwhelmed by new technologies and developments. But without a huge budget and many more personnel, and the attendant insecurity associated with that, most of us prefer to resort to “boots on the ground” strategy and tried-and-tested standard operating procedures. 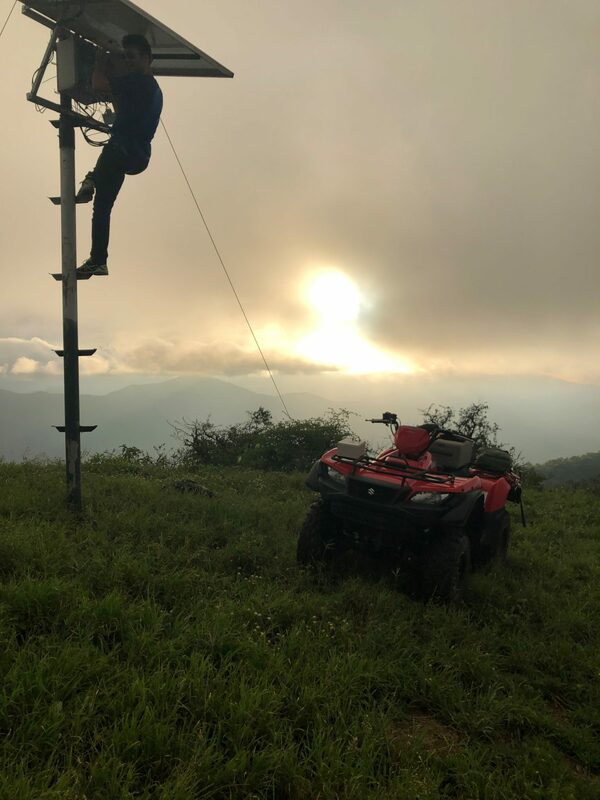 Maintaining, and fiddling with any equipment is a chore that detracts from the core work in the field. The upgraded Smart Parks system serves two goals. First goal is to increase security of the rhinos and the people inside the sanctuary. Second goal is to improve park operations. Both goals are reached by the gathering of sensor data across the park and present them on a screen in the main observation room. Since the northern Tanzanian sanctuary has no basic 3G or 4G internet coverage, Smart Parks provided a new wireless telecommunications network based on LoRa®. 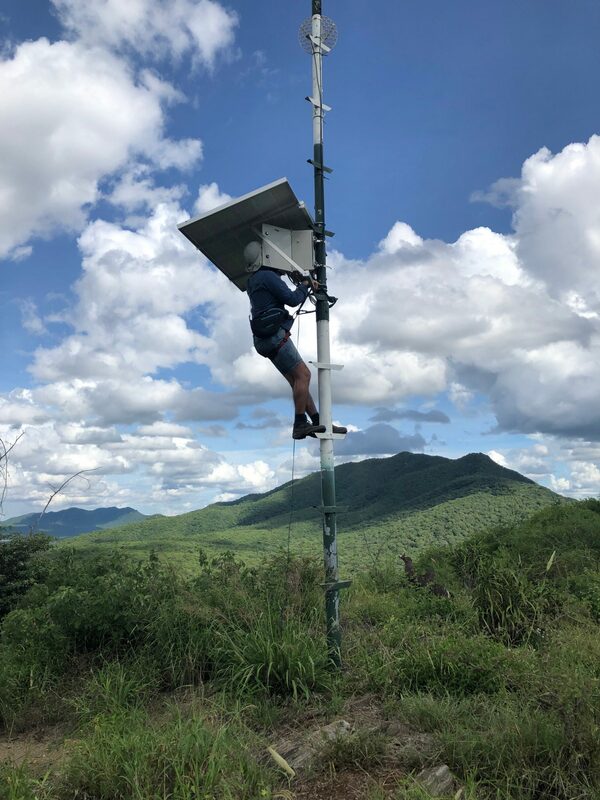 The benefit of such a network is that the signal is almost unable to be detected by poachers, it runs on solar energy and at the same time is able to provide coverage for all sensors in the sanctuary. 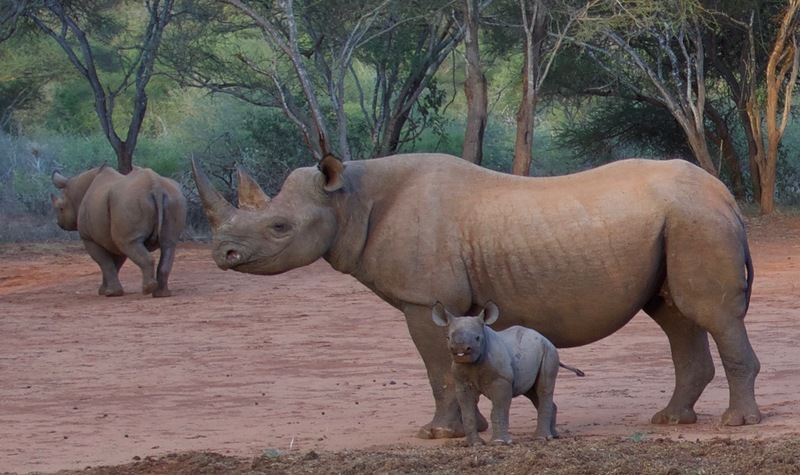 The eastern black rhino is listed as critically endangered. This means that the species is one that has been categorized as facing an extremely high risk of extinction in the wild. Current global population estimate is 890. Using the LoRaWAN™ network’s cost-effective, energy-efficient and long-distance connectivity (up to 30 kms), powered by Kerlink, small sensors were directly implanted in the horns the rhinos. 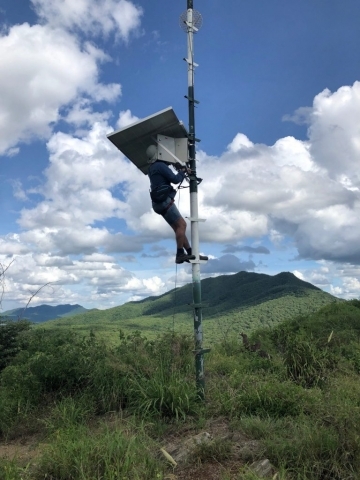 Kerlink’s geolocation-ready LoRaWAN™ gateways combined with Semtech’s geolocation solver eliminate the need for GPS systems in use in some IoT applications that consume far more energy. 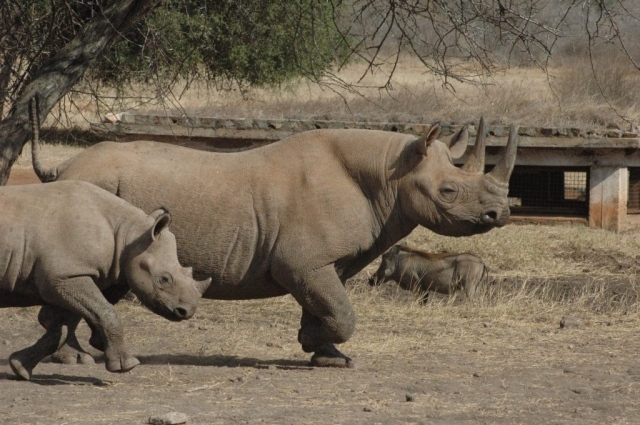 The geolocation systems’ longer lifecycle allows Smart Parks trackers to update the rhinos’ location a couple of times per hour instead of a once or twice a day allowed by other systems. The increase of detailed data is transmitted from the sensors within the network to an observation room where the tracked items appear on a digital map. The INNO Fund aims to support small Dutch organizations in innovative projects within or outside the Netherlands, for the benefit of international nature conservation. 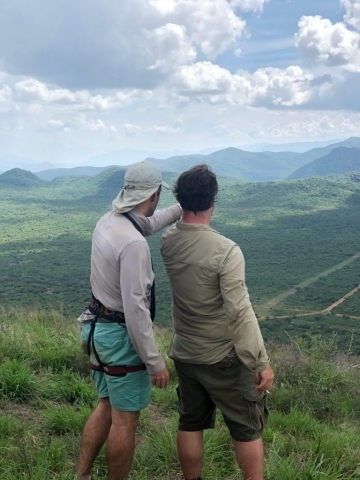 The fund is intended as start-up money for all kinds of projects, for example education, research, capacity building etc., which preferably provide insights for WWF to deploy elsewhere.